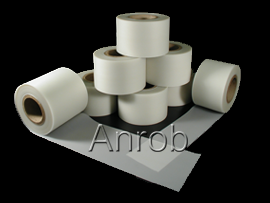 Tuff Brake is the original die protection film designed to eliminate press brake die witness marks. Don’t settle for cheap foreign made films. Buy the original, buy the best. Shear Guard prevents marking and scratching of expensive sheet metal stock while being fed into, or slid over any abrasive surface. 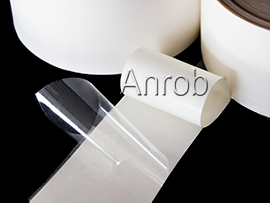 Custom widths and thicknesses are available. 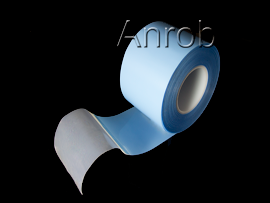 AR-14 Fab Tape is a crystal clear, durable protective film with an aggressive acrylic adhesive on one side. Perfect for covering work jaws or tube bending.